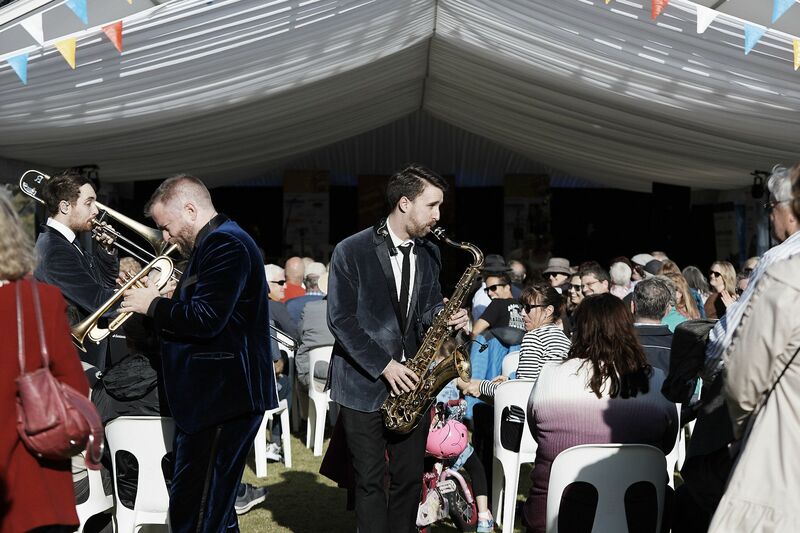 Jazz By The Bay – hundreds of different events over 3 days – from 5pm Friday 1st June until 8pm Monday 4th June. Go to jazzbythebay.com.au for the full programme and get in to the swing!!! We would argue that the South West is the place to be on any weekend – what could be more ideal. During the day we soon observe the dulcet notes turning Bebop as the event maneuvers the region into Jazz City. It’s a celebration of music, a tribute to the Masters and an acknowledgement of the Beat Generation of Jazz. It’s a rare old time for locals and trippers from Perth who make the journey and party on. Travellers from far off places melt into their seats, close their eyes and soak up the sounds. Who wouldn’t want to be here. No Replies to "JAZZ BY THE BAY IS BACK!"